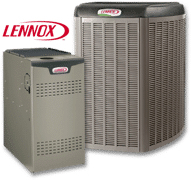 Atlas Heating & Cooling is one of the most reputable HVAC specialists within the Sterling Heights, MI area. Whether you’re experiencing a broken air conditioner, a failed heating system or want to replace your entire HVAC system, we’re more than capable of helping you with our extensive range of services and our 20 years of experience in the industry. We’ll help you maintain your HVAC system so that it remains in optimal condition and we’ll also help you optimize your heating and cooling needs. We have complete confidence in our ability to provide you with a high quality service and a complete turnkey solution to any of your HVAC service needs. We’ll perform a thorough inspection of your HVAC system to find any potential faults and issues and we’ll offer you a detailed and transparent report on what we find. We’ll then walk you through the potential fixes for each issue and any future issues you should be concerned about. We’re honest about our pricing and our processes, so you can have peace of mind knowing that we take pride in giving our clients the full story instead of concealing information. So whether you need an entire HVAC system installed in a new property or would like us to examine your existing one, give us a call today and we’d be more than happy to assist you. We’ve been working together with residents of Sterling Heights and the surrounding area for over a decade, but we’ve accumulated well over 20 years of experience in the field as specialists in all things HVAC. We also recruit some of the industry’s most experienced operatives to help us carry out all of the work we take on. We only employ well-trained, experienced and friendly technicians that will show you and your property the utmost respect. We’re also transparent about our pricing options. 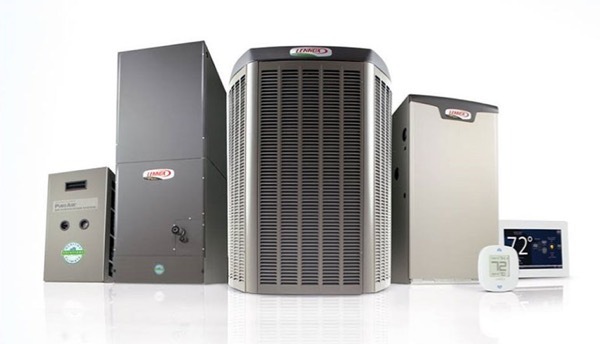 We never lie or attempt to cheat our customers and we believe in offering affordable furnace contractors and air conditioning contractors to everyone in Sterling Heights. Instead, we believe in building a solid relationship with our customers through our attention to detail, excellent customer service and reliable results. That’s why our approach is different and also how we’ve built such a glowing reputation since we started our business over a decade ago. Our heating and cooling contractors serve all of Oakland and Macomb County – Shelby Township, Macomb Township, Sterling Heights, Chesterfield, Clinton Township and beyond! As HVAC specialists with close to two decades of experience and over one decade working under the name Atlas Heating and Cooling, we’re one of the most reputable local HVAC contractors in Sterling Heights. We’re a family-owned company that strives to provide you with a level of service that will exceed your expectations every single time. If you’d like to learn more about our services then you contact us and let us know what we can help you with. We’ll send out a specialist at a time and date that’s most convenient for you and we’ll work together to solve your heating and cooling issues.